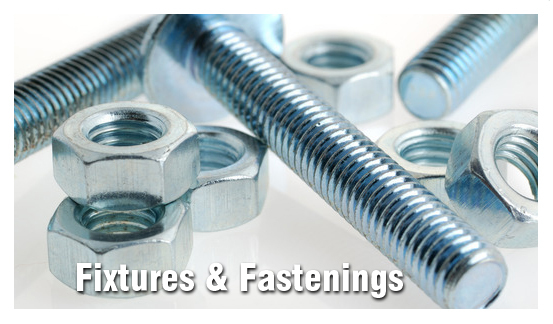 ALFRA's manufacturing base is in Hockenheim, Germany, where the company's wide range of industrial applications are made to exacting standards and specifications. 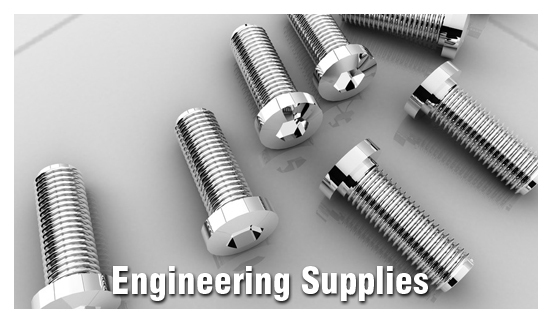 Supplier of Fasteners, Fixings, Ironmongery, Hardware and associated products to the Distributor and Merchant Trade. August Rüggeberg develops, produces and markets tools for surface finishing and cutting materials under the brand name PFERD (“PFERD” is German for “Horse”). 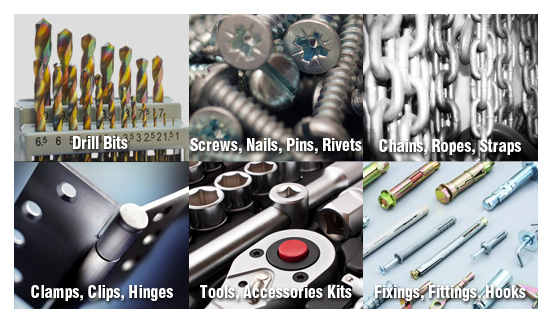 Toolbank is one of Europe's leading specialist distributors of Hand and Power Tools, from the world's leading manufacturers.